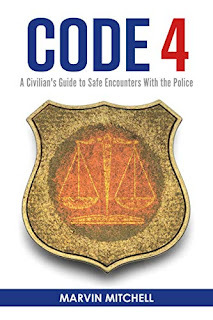 Code 4 is police jargon for “everything is under control”, and that is the ideal situation for every encounter with law enforcement. To improve the chances of that happening, there are a few rules-of-engagement every civilian should understand. To help develop this understanding, I have put a Safe Police Encounters Quiz on my website at https://code4book.com/quiz. The book and online quiz provide readers the opportunity to develop skills for safely interacting with police and effectively exercising their rights during those interactions. For example, if a police officer asks for permission to search your car, most people do not know they have the legal right to politely refuse. But if you chose to give them permission and they find anything illegal that a passenger may have left under the seat, you may be arrested and charged with a crime. When I am not writing, I am usually pretty busy developing computer software and running my Software Development Company. 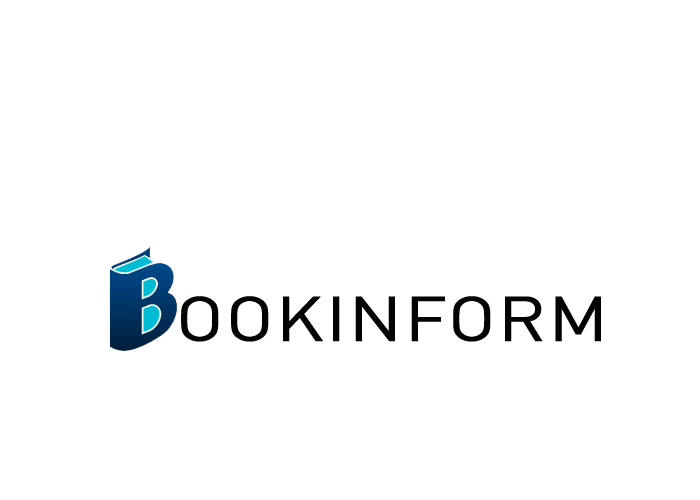 My website code4book.com provides additional information about me, a few of my life experiences and, of course, information about the book.